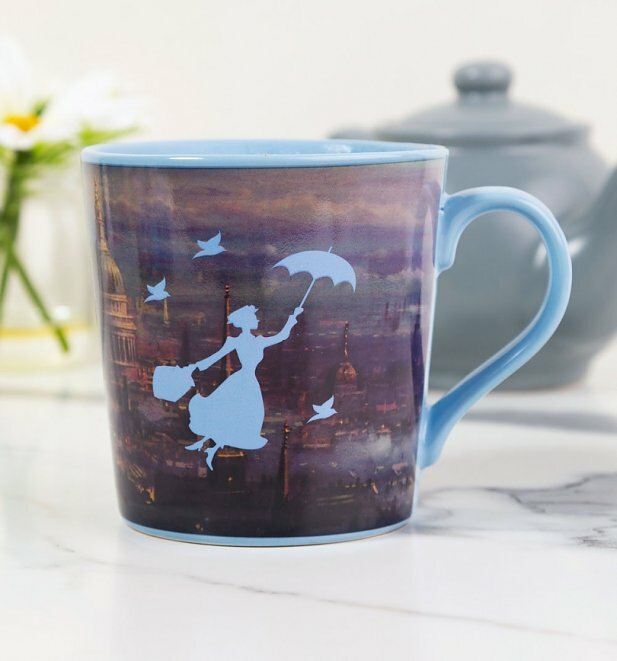 A magical movie deserves a magical mug! 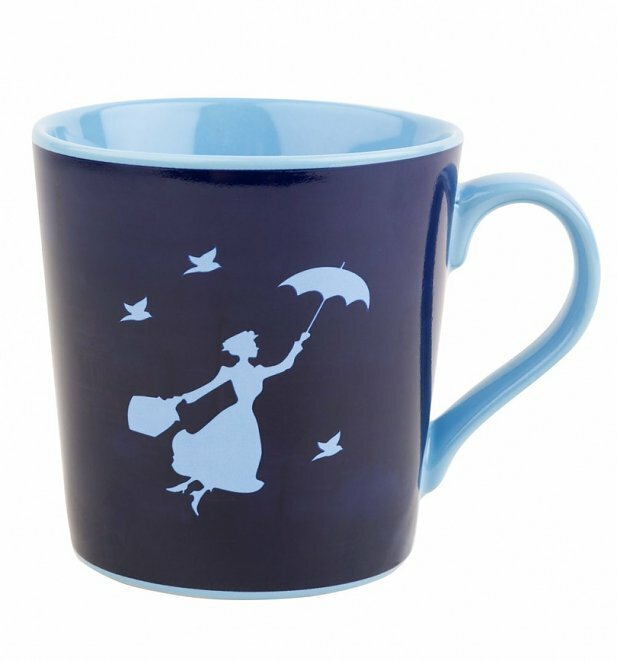 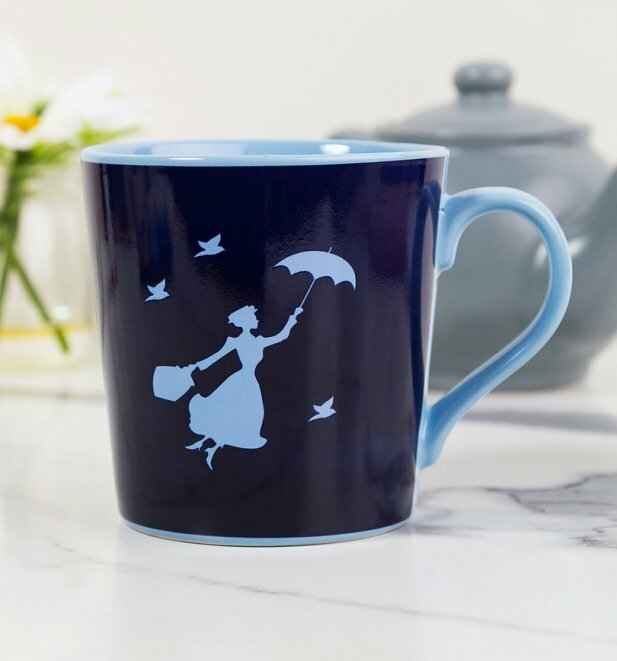 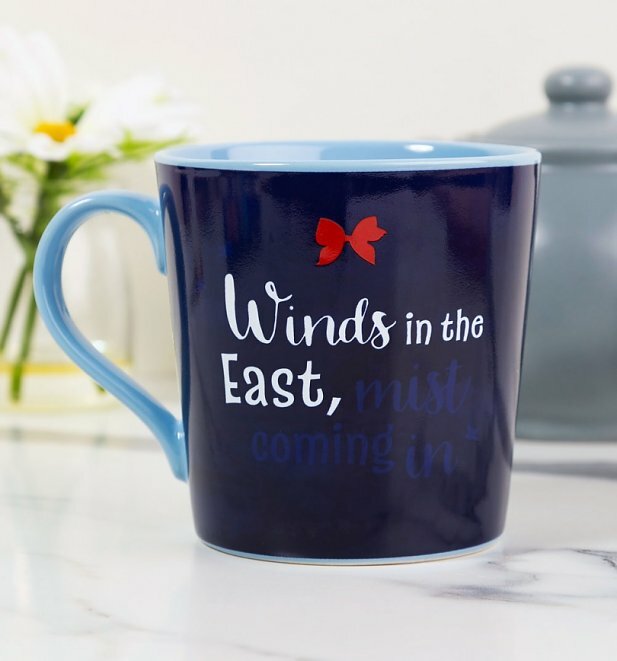 This cute Mary Poppins heat changing mug is just the ticket - simply add a spoonful of sugar for the most enchanting cuppa around! 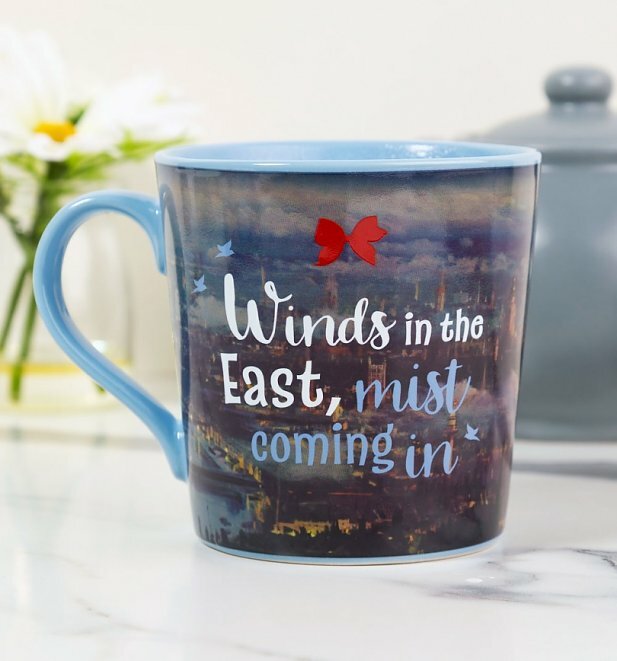 - Add hot liquid to reveal a fab skyline scene!